UPDATE: Admission is NOT required. Guests will be escorted back to the Grand Californian following the event. 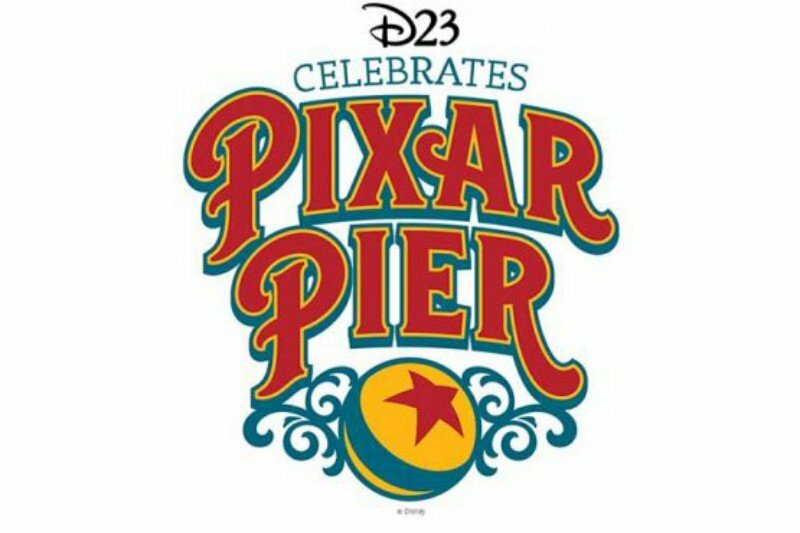 D23: The Official Disney Fan Club is offering its Gold and Gold Family Members a chance to experience Pixar Pier at Disney California Adventure in a very special way the morning of June 24th! Ticket holders will enter Pixar Pier before the park opens to experience Incredicoaster, Pixar Pal-A-Round, and Toy Story Midway Mania. In addition, they will be led through the new land by an Imagineer that worked on the project, who will share stories and details. Guests will also receive a small commemorative keepsake. Tickets are $75 per person (plus a $7 processing fee). D23 Gold and Gold Family Members can purchase up to two tickets, for themselves and one guest. A valid Disneyland Resort ticket (or a valid Annual Pass) is required and is NOT included. Tickets go on sale June 12th at 9:30am Pacific. All attendees must be at least 16 years old to participate and no filming or recording is allowed during the event. The event will begin at 6:30am with a light continental breakfast at Disney’s Grand Californian Hotel & Spa, then ticket holders will be escorted through California Adventure to Pixar Pier! Pixar Pier opens to the general public on June 23rd!